The majestic mountains of the Philippines lie on its largest mountain range, the Cordilleras in Northern Luzon. With a total area of 18,300 km², the mountain range has been declared as an administrative region which includes the provinces of Benguet, Abra, Kalinga, Apayao, Mountain Province, and Ifugao. It is home to highland peoples who have developed a fascinating mountain culture which is manifest in the world-famous Rice Terraces. Tourists – local and foreign – are enchanted with the semi-temperate climate of the region, which is a refreshing change from the tropical lowlands. Pine trees, rolling slopes, and vegetable farms characterize much of the region’s landscapes. Ilocos Region, adjacent to the range, is included in this group because most of its mountains are contiguous with the range.The major center of the Cordilleras is Baguio City – six hours away from Manila by bus – also the most common staging-off point of climbs in the region. 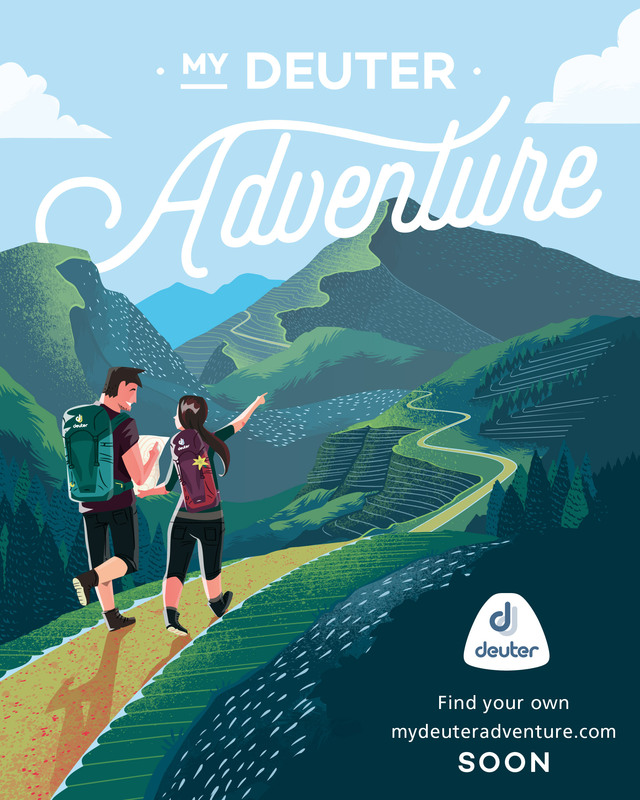 Here you can buy all the supplies you need – from fresh foodstuffs to butane and fuel cans, as well as mountaineering gear. A popular sidetrip is a visit to the ukay-ukay (second-hand) clothing shops in Baguio, which sell a lot of hiking apparel, shoes, and bags with North Face, Columbia, and other popular brands. Beware though of fakes, and you have to bargain.Popular and at the same time challenging climbs include those Mt. Pulag, the highest in Luzon island and perhaps having the most spectacular views; Mt. 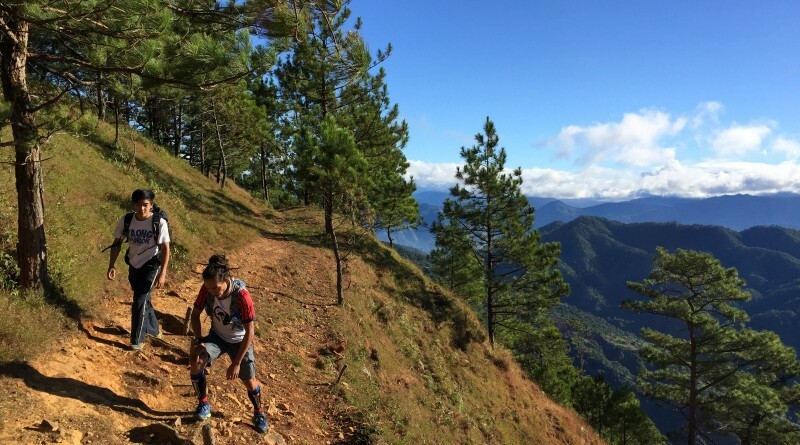 Ugo, a mountain laden with pines whose typical trail involves a traverse from Nueva Vizcaya to Benguet; Mt. 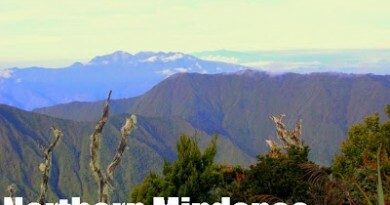 Amuyao, the country’s 10th highest peak, also with a traverse that will take you to the most pristine Ifugao villages and the famed Batad Rice Terraces; and Mt. Napulauan – with its dazzling mossy forest and historical echoes of a Japanese general seeking refuge.For a more in-depth exploration of the Cordilleras, one can visit the towns of Benguet and their mountains. The town of Bakun has a set of mountains called Bakun trio: Mts. Tenglawan, Kabunian, and Lobo. The town of Kibungan has been compared with Switzerland perhaps for the success of its ‘highland feel’. The town of Kabayan, aside from being home to the famed Mt. Pulag, has Luzon’s second highest, Mt. Tabayoc; and four beautiful lakes within its domain. The mountain fanatic will find delight in Kalinga’s Sleeping Beauty, and the historical trails such as Tirad Pass that faces the Ilocos region west. Meanwhile, easy dayhikes include Mt. Sto. Tomas, the highest point in Baguio City; and Mt. Timbac. A outdoor destination that’s a must-visit is the quaint town of Sagada, blessed with caves, waterfalls, other wonderful sights and delicious cuisine.The possibilities are simply infinite. Mt. 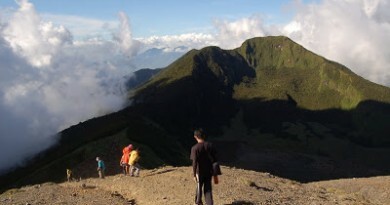 Pulag alone has four trails, three of which are featured in PinoyMountaineer. Other peaks, some among the highest in the country, are still unexplored. 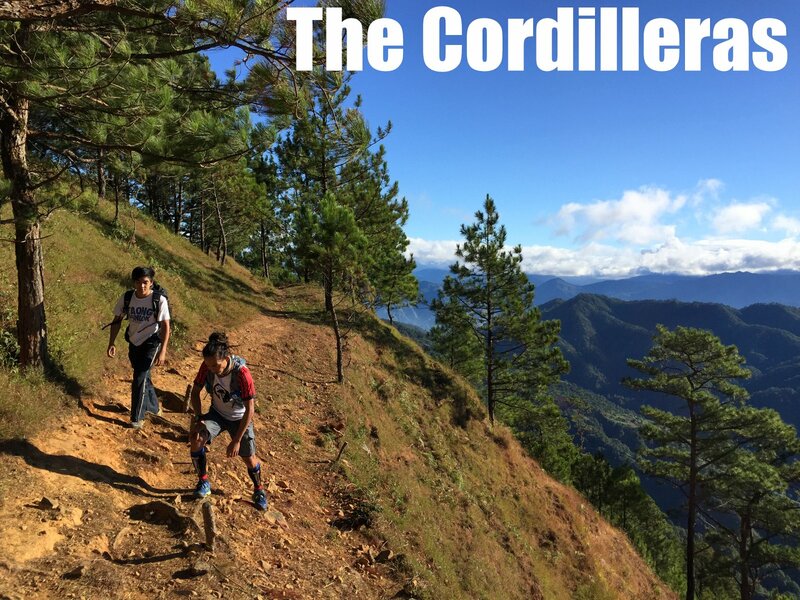 Aside from these mountains, the cultural attractions – villages, burial caves, rice terraces – and the wonderful peoples themselves –make the Cordilleras the ultimate hiking destination in the Philippines. PinoyMountaineer.com welcomes information and contributions to cover these mountains. Groups/individuals who contribute will be acknowledged and their help will be greatly appreciated. 27 Comments on "Hiking in the Cordilleras (CAR)"
i think there was no mentioned on mt sikapoo in solsona, ilocos norte. i hope you can give it a try. very rewarding. Got a chance to hike up Mt Cabuyao and Mt Sto Tomas on the 3rd of May and it seems like wala na kaming makitang trail. Halos paved road na all the way to the entry point of La Presa. We actually asked some locals regarding the trail and we were pointed to start dun sa first waiting shed, and much to our surprise wala man lang 2kms ang trail and you will be redirected back to the paved road. Other trails along the way were already close even the road from mt cabuyao to mt sto tomas (the highest satellite part) sementado na. May do you have any info or reveiew about La Union Mountains? I am an avid hiker from portland, OR and went home last year. I did taal and pinatubo, i was wondering what else would you recommend preferably day hikes? The only thing is I'm flying on june next year, is the weather going to be okay and would this limit my hiking? Thank you in advance!